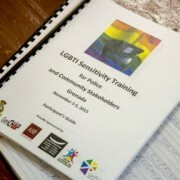 Most Caribbean LGBT persons are products of Christian families – heterosexual families. Our parents did the “right” thing, raised us the “right” way, yet we are who we are; the very same children you birthed, clothed, fed, loved and protected. The struggle that parents have stems from societal bigotry, and not necessarily with the acceptance of their children. They torment us with questions like: what would the pastor/church say? What would the neighbours say? What would their colleagues say? They personalize our sexuality and make it about their image instead of understanding and accepting that we are just different. They often feel embarrassed, and as a result we are faced with anger, resentment, shame, and abandonment. That feeling of desertion can potentially lead to homelessness, drug/alcohol addiction, prostitution, promiscuity, and even suicidal thoughts and behaviours. As an openly gay woman who advocates for the rights of all sexual minorities, I have been on both sides of the spectrum – having, and not having the support of my parents. Some of my best attributes I acquired from my father; he taught me to never be afraid, stand up for myself, be unwavering in my convictions, and under no circumstances be bullied into silence. Regrettably, when I applied those same values to my sexuality and advocacy, it backfired. I lost my father, my love, for a few years, because he fell victim to the religious biasness and society’s intolerance. On his own, however, he realized that I am still his daughter. The same child he raised with morals and values, and though he may not completely understand my life, HE decided that his love surpassed chauvinism. People hate what they don’t understand, and so your job as a parent to a LBGT child is to sensitize yourself. Arm yourself with the tools that would enable you to support and encourage your child. Remember, while you are busy worrying about what the public says, your child is fighting personal demons centered on the perception of “normal”. Fear fuels hate, hate fuels rejection, rejection fuels self-destruction. 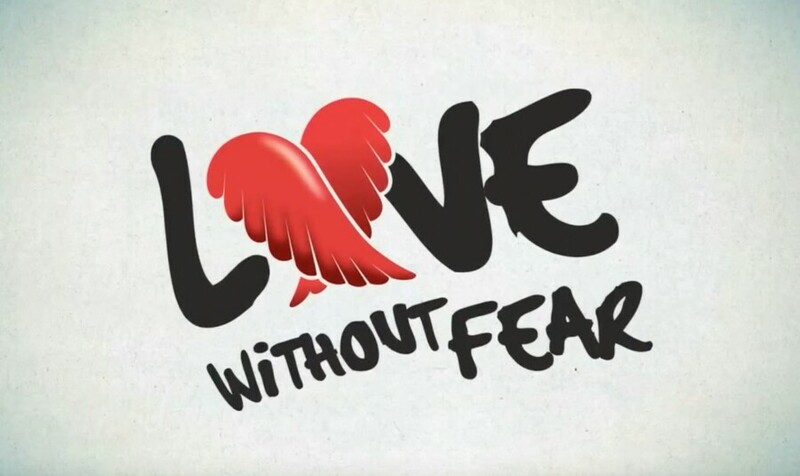 So how about we replace fear with courage which will fuel love, love will fuel acceptance, and acceptance will fuel self-empowerment. Any individual that chooses to defy the norms and stand in their truth, is valiant; this is a person to be proud of. This is your child, and no one should determine if your love for him/her is unconditional. Kudos to my father and all of the parents that choose to love without fear. You are doing it RIGHT!